Designbx is the ultimate method for Australians to design their homes, but the proof is in the pudding! See why our e-decorating solution is the first choice for an affordable alternative that’s convenient and fun. Our clients absolutely love our designers, incredible savings and complimentary Personal Shopper services that includes free delivery. See for yourself by watching our video case studies and viewing Before and After galleries in the interior designer portfolio. Hit 100’s design brief requested a commercial design that was more like ‘walking into a home’. 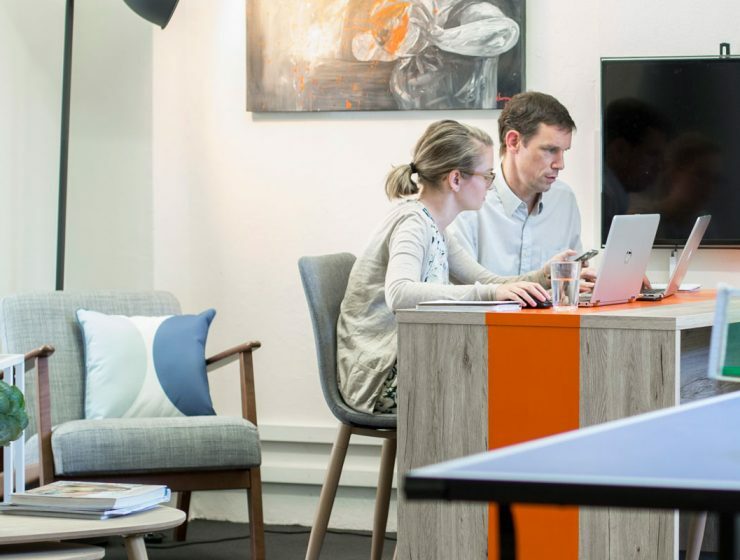 The Designbx commercial team loved the challenge, and delivered a stunning result that encourages productivity yet gives the young start-up’s team the freedom to collaborate and innovate in a truly modern office environment. On a tight budget and just a two week turnaround for the fit out, Designbx achieved a dramatic transformation. 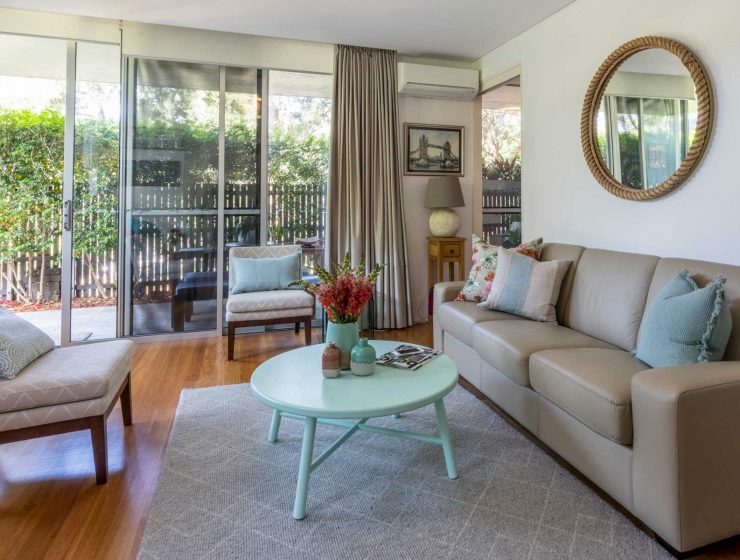 Kim and Donald owned beautiful feature items they had collected over the years, but given the differing styles furniture and decor, they’d found it difficult to achieve a specific theme. 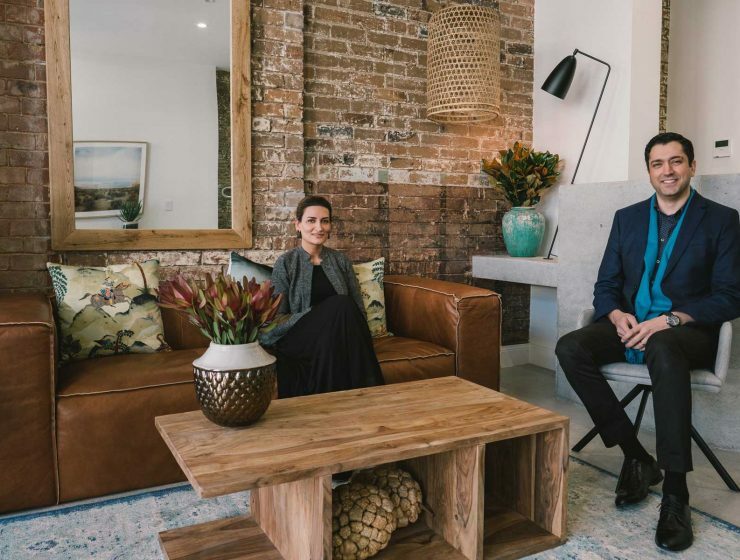 With Designbx, the couple used the Eclectic style to transform the space while perfecting a plan that also delivered designated living areas without sacrificing the advantages of open-plan living. 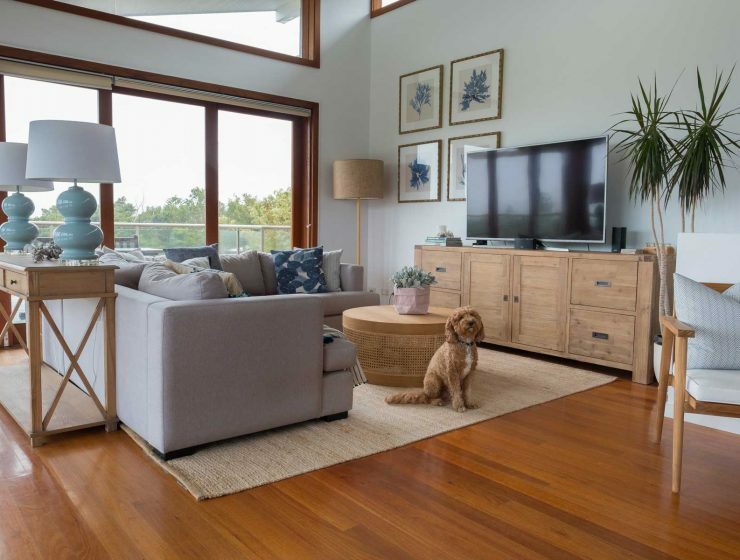 James wanted his family home to reflect its picturesque setting near the beachside. Being a lover of interior design certainly helped him develop a clear vision for Coastal interiors that blended with the environment. 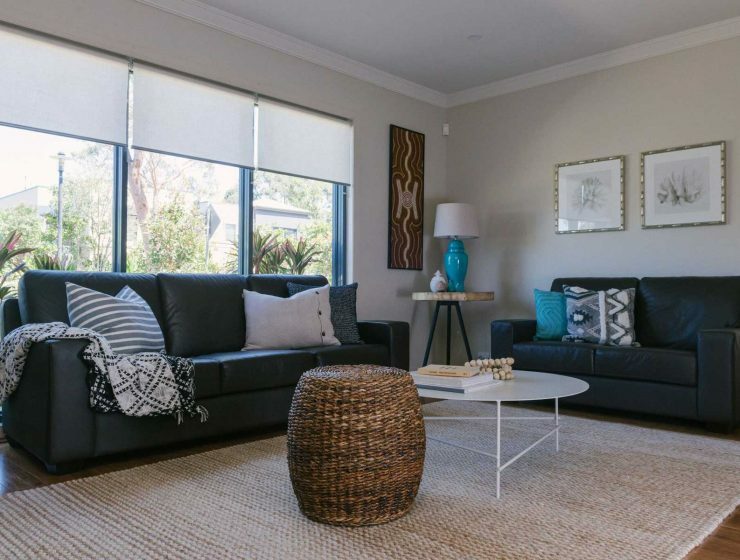 With the help of Designbx, the family now enjoy a stylish haven that has decorative touches that appeal to James’ strong aesthetic while being a practical place to raise two teenage sons. With three kids and two dogs, no wonder Pippa was reluctant to splurge on an expensive traditional interior designer. 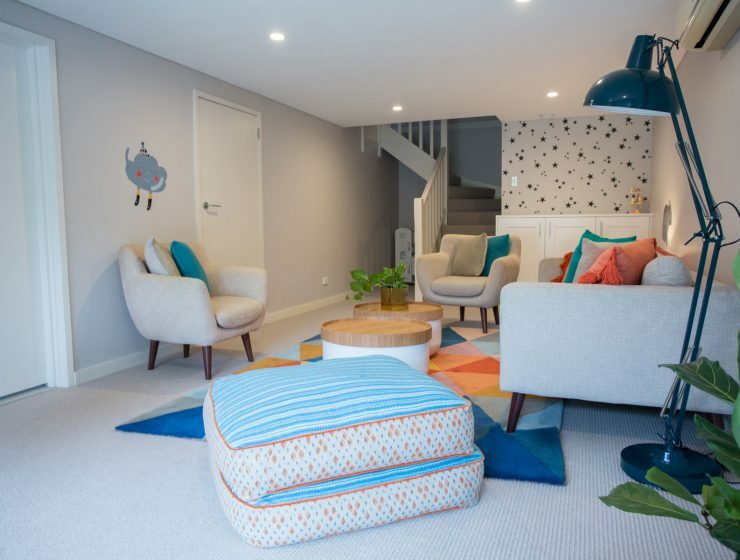 In Pippa’s own words, the online method was ‘exciting’, inspiring her to create a fabulous style for her home that came with the added advantage of being a durable setting for her large family. 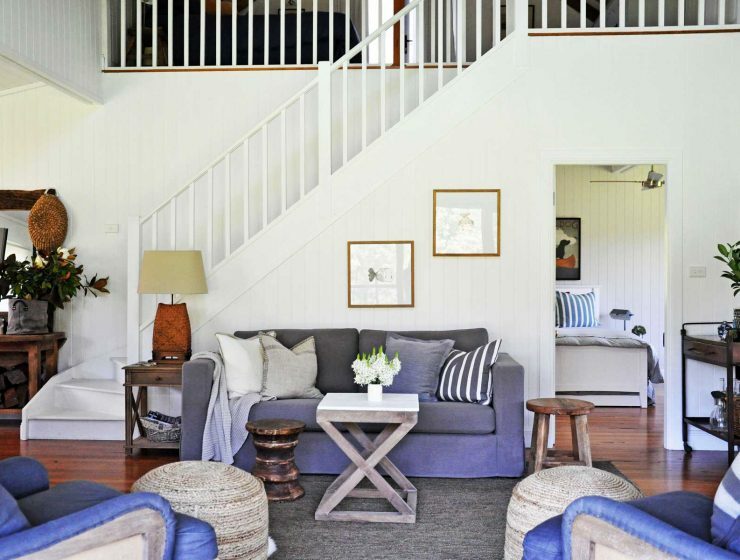 A heritage-listed schoolhouse in the Hunter Valley needed to be respectfully updated, maintaining a strong connection with its roots. The beautiful estate not only needed to be home to a large family, but also a special holiday destination for Airbnb guests. Using authentic furniture and décor, the atmosphere of this historic house was preserved while updating the space to accommodate modern lifestyles. 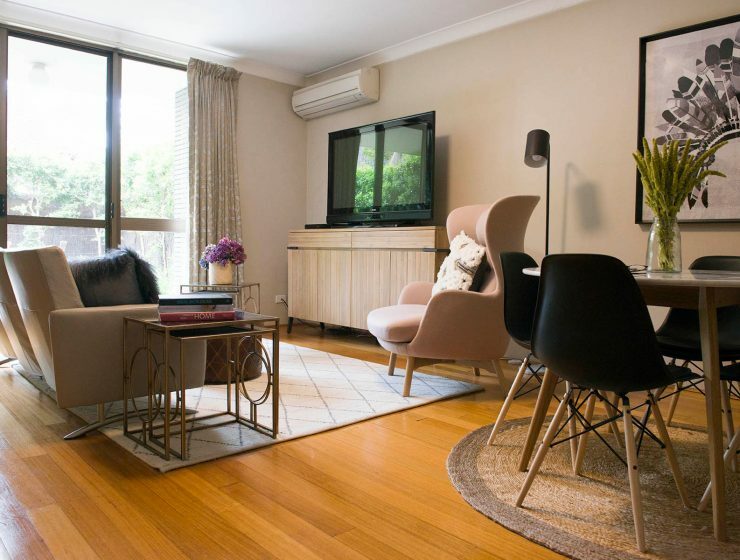 Robyn decided her apartment needed a major upgrade but was determined to maintain the relaxed atmosphere so well suited to a classic building in one of Australia’s most popular seaside suburbs. With the Designbx team, she was able to create the perfect balance: contemporary but casual. A new dental practice in Rozelle, Sydney, needed a fast turnaround to meet a two week deadline for design and installation. Even the business’ owner and manager thought the deadlines were a challenge, but Designbx delivered an outstanding result without compromising quality. Our commercial design team created a warm, relaxing, but modern and elegant space for the clinic’s clients. 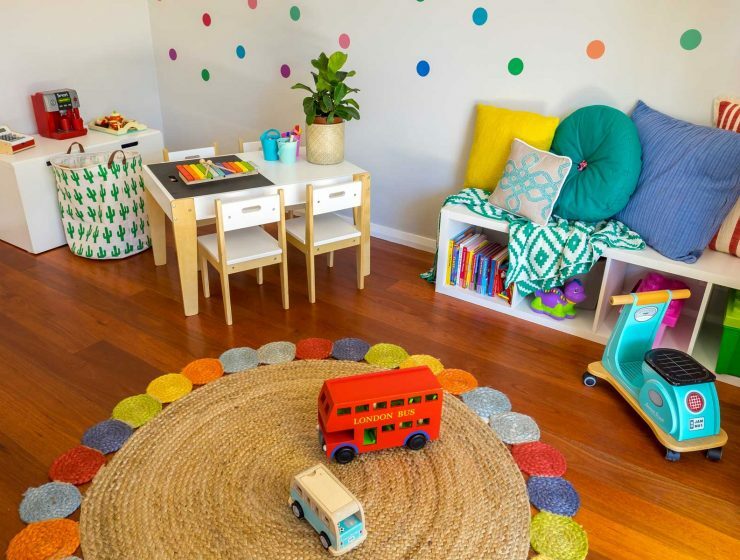 How do you make a playroom a comfortable space for adults as well as children? This is a common challenge for Australian families. Rebecca presented the dream scenario for our designers: a completely empty space our experts could shape into a beautiful bright playroom for all ages to enjoy for many years to come. It’s one thing to convert a kid’s bedroom into a home office, but much more challenging to make it a functional showpiece that is suitable for clients to visit. That was the goal of Laura, a busy mum running a law firm in Melbourne. 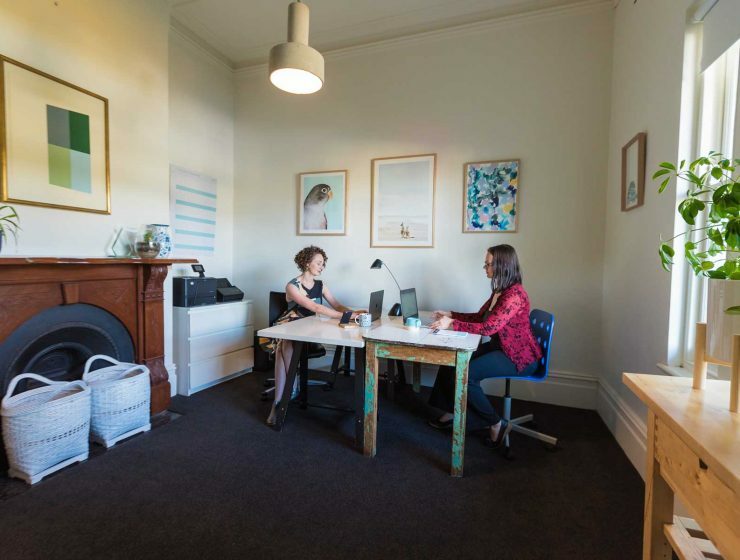 Witness the e-Decorating transformation that resulted in a well-organised space where clients feel at ease and Laura can run her business efficiently. Jen and her husband wanted their second living area to be tough and safe for the kids during the day, and then have the ability to become a sophisticated space for adults at night. Designbx carefully created a design with resilient furniture and finishes that will retain their beauty, and be enjoyed for children and adults alike for many years to come. 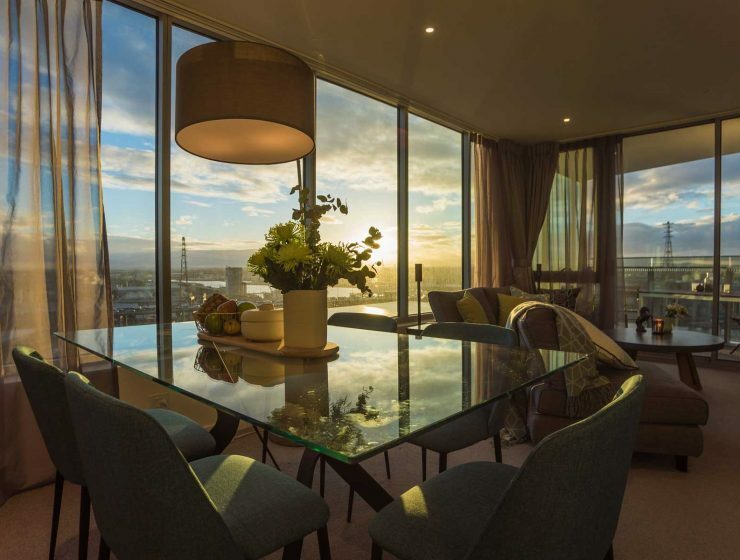 Pearl and her husband loved the location of their brand new apartment, but its cold and impersonal interior didn’t do justice to the panoramic views of Port Phillip Bay and the city. 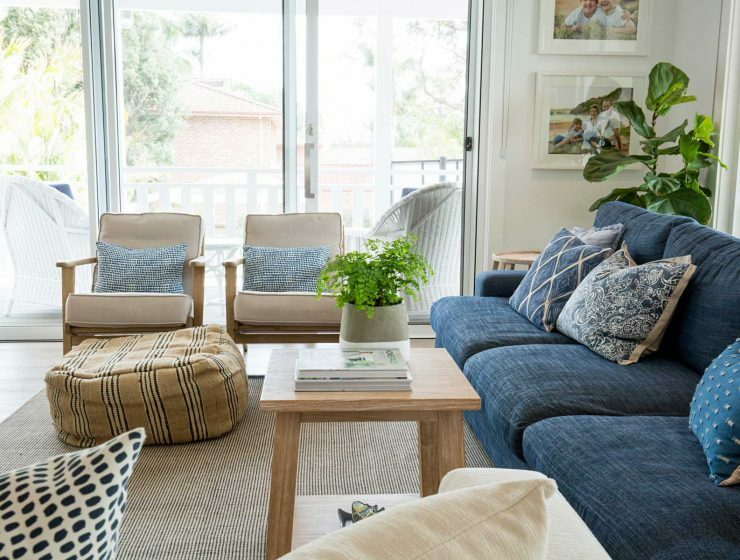 After choosing a combination Scandi and Luxe styles, the couple selected designer Kylie to create a lavish but comfortable space that is as vibrant as its surroundings. Newsletter subscribers get e-decorating discounts, interior design tips, entry to exclusive competitions and no spam!